From the last half of 2013 they started to make a buzz on the scene releasing a number of records in some conceptual labels like Sleazy Deep, Erase Records and King Street Sounds. 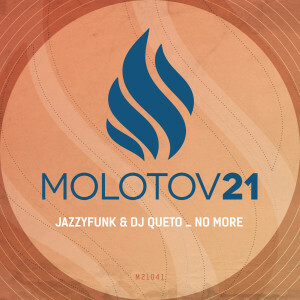 In “No More” they team up with DJ Queto and delivered a bomb soulful track with original vocals. Remixes are coming from Gorkiz, Heavy Pins and Robert Scolarick & Hot Light all with very nice interpretations. Take a trip in this groovy and Jazzy universe!